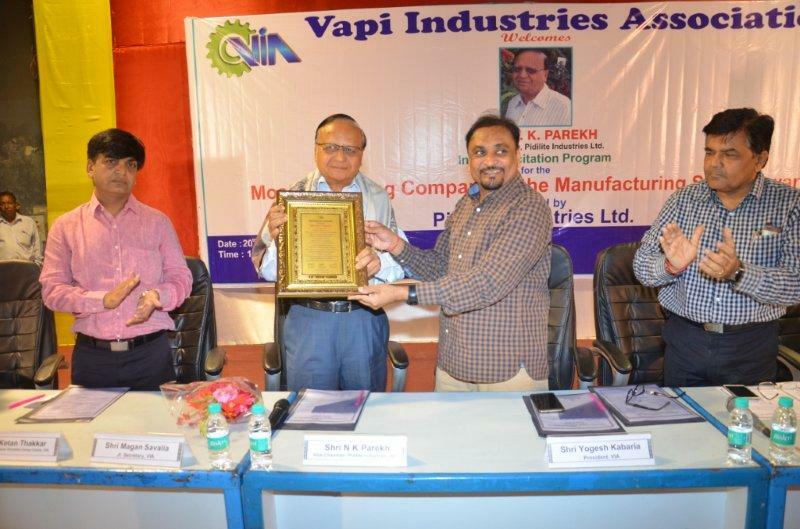 Vapi Industries Association (VIA) as part of its CSR Activity, is regularly organizing Blood Donation Camps to mitigate the shortfall of Blood Units in the local blood banks and to provide blood for the needy patients. 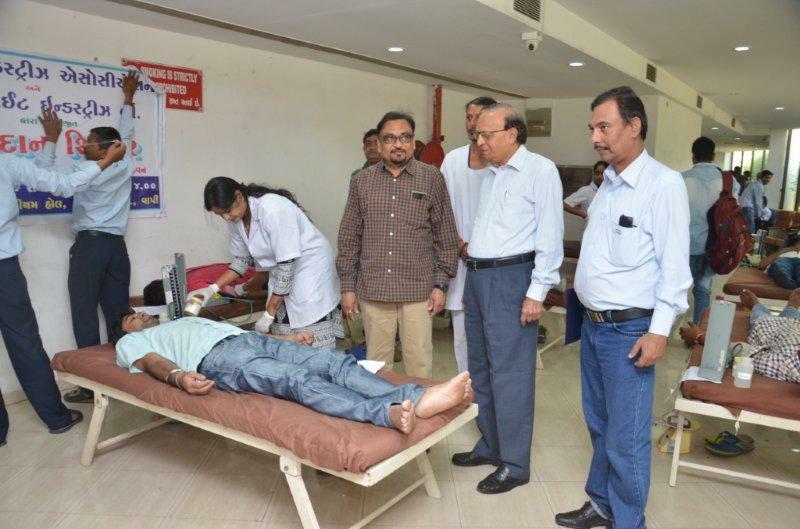 Likewise a Blood Donation Camp was organized on 20th October 2016 jointly with Pidilite Industries Ltd. With the support of Smt. Puriben Popat Lakha Lions Blood Bank and Rotary Haira Nukem Blood Bank total 223 units of Blood Units were collected from the Donors from the Member Industries. Coinciding with the Blood Donation Camp a Felicitation Program was also arranged for Shri N K Parekh, Vice Chairman, Pidilite Industries Ltd. for the Most Promising Company in the Manufacturing Sector Award received by Pidilite Industries Ltd. from the Hon’ble Minister for Law & Justice and Information Technology, Govt. of India Shri Ravi Shankar Prasad. 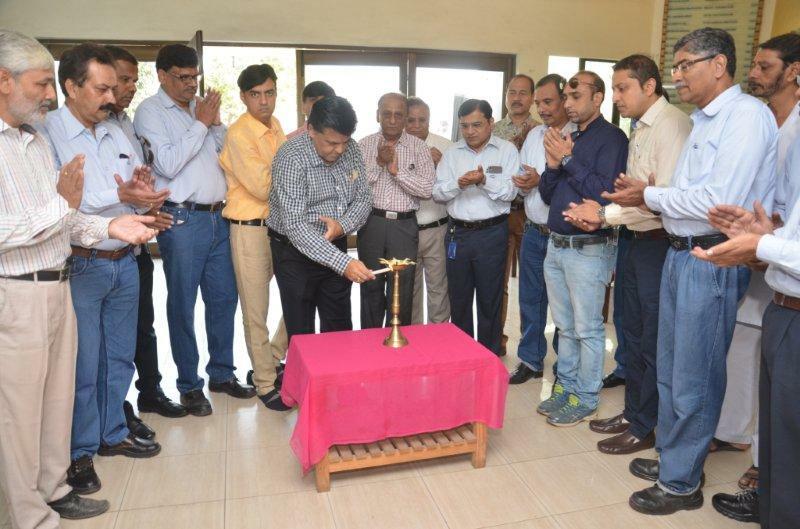 The event was held in presence of by Shri Yogesh Kabaria, President, VIA, Shri Hitendra J Thakkar, Vice President, VIA, Shri Parthiv Mehta, Hon. Secretary, VIA, Shri Lalit Arora, Treasurer, VIA, Shri Magan Savalia, Jt. Secretary, VIA, Shri A K Shah, Past President, VIA, Shri Ketan Thakkar, Chairman , Blood Donationa Camp Committee, VIA, Shri Hasmukh Patel, Shri Ketan Joshi Jt. Chairmen, Blood Donation Camp Committee, many other Committee Members of VIA. 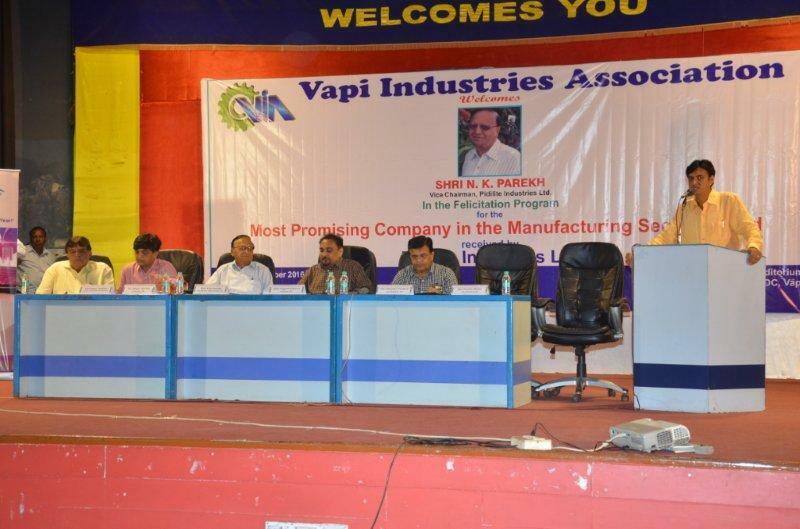 The program was well attended by over 300 industries members.